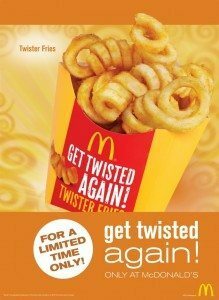 Weng Zaballa: McDonald's Twister Fries is Back! McDonald's Twister Fries is Back! Missing those crispy and mouth-watering Twister Fries? Now, the long wait is over, hurray and visit the nearest McDonald's and get twisted again! Twister Fries is here for a limited time only. Go and tag your family and friends along. Or if you want to enjoy a movie marathon at the comfort of your home, just call 8-McDO (8-6236) or log-on to www.mcdelivery.com.ph. There are no more minimum orders required at McDelivery. 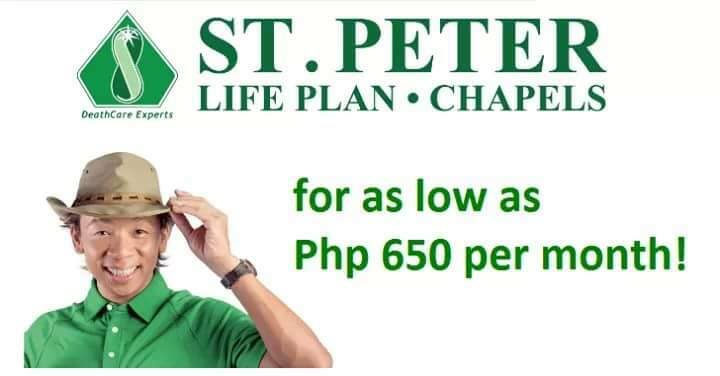 Just a fixed delivery charge of P40 and you're all set. By this time you're probably holding that little bundle of joy of yours in your arms. 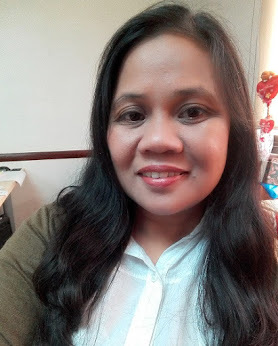 Just passing by here while I'm not busy with other stuff.